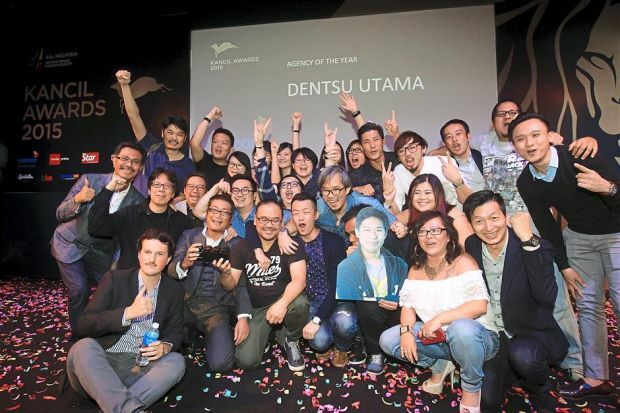 Malaysia’s most prestigious advertising awards show, the Kancils, has withdrawn the awards of member agency, Dentsu Utama, for plagiarism. 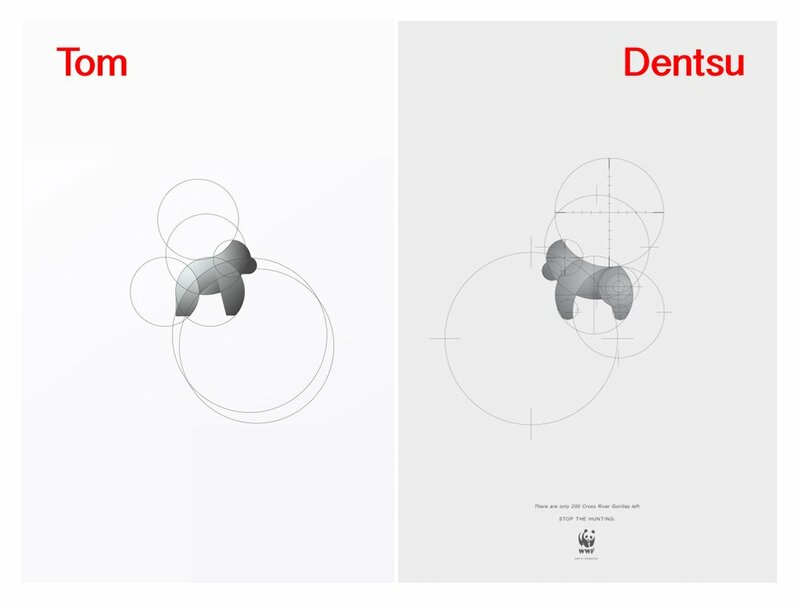 Dentsu Utama submitted creative work for “Cross River Gorilla”, an anti-poaching campaign for World Wildlife Fund in Indonesia, and “Professional Man”, an internet privacy awareness campaign for Web Privacy Watch. The two works were deemed sufficiently similar to the work of UK-based design student Tom Anders and Swedish artist Erik Johansson. In a news post from the Malaysia 4As website, Tan Kien Eng, Creative Council Chairman and CEO of Leo Burnett said “An investigation was initiated by the Malaysia 4As following various complaints of the obvious similarities to the original creations. This action is being taken to remedy a contentious situation while upholding the principles of eligibility for the Kancil Awards.” According to Tan, the original creators have shown proof that their works were posted much earlier. 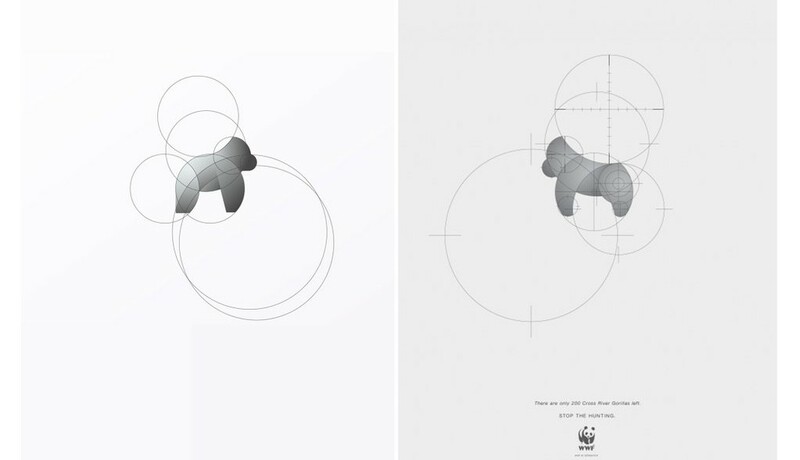 In a tweet, Tom Anders pointed out the similarity of the agency’s anti-poaching WWF ad campaign and his work and accused them of blatantly copying his design. With the association ruling in their favor, Tom Anders said he is “Very pleased that people aren’t getting away with it, and not to underestimate the power of the Internet.” Erik Johansson simply tweeted “Justice”. They maintained that the conclusions and accusations has no basis. “Dentsu Utama will continue its dialogue with the individual artists on this issue and continue to support its opinion that the allegations are unfounded,” the statement continued. The Kancil Awards is the most prestigious advertising awards competition in Malaysia. This year was the awards’ 20th anniversary. Are the artworks “sufficiently similar”? Comment below!